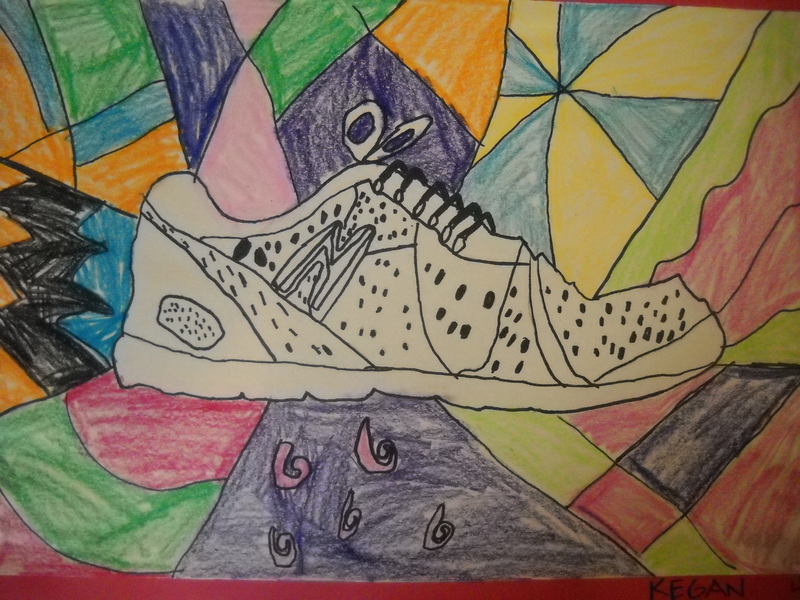 Most kids show up for school with brand new shoes. 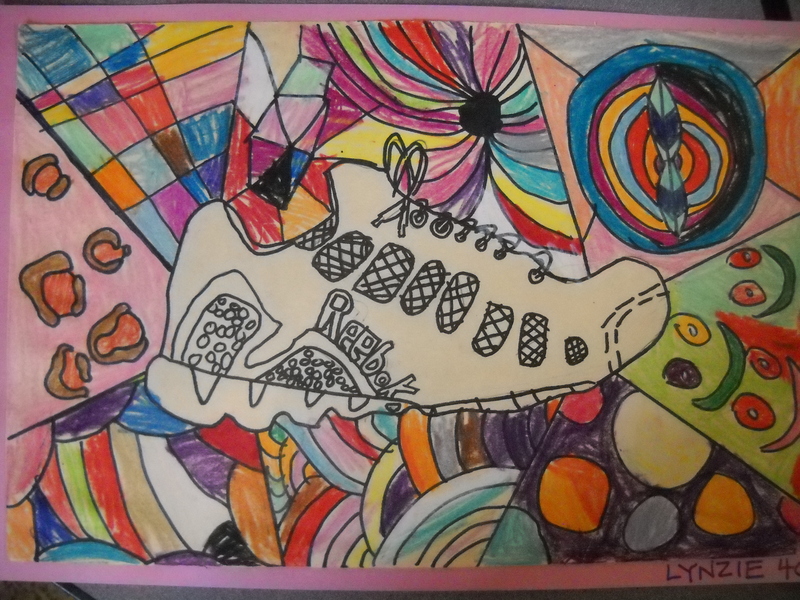 Today, shoes are a work of art. 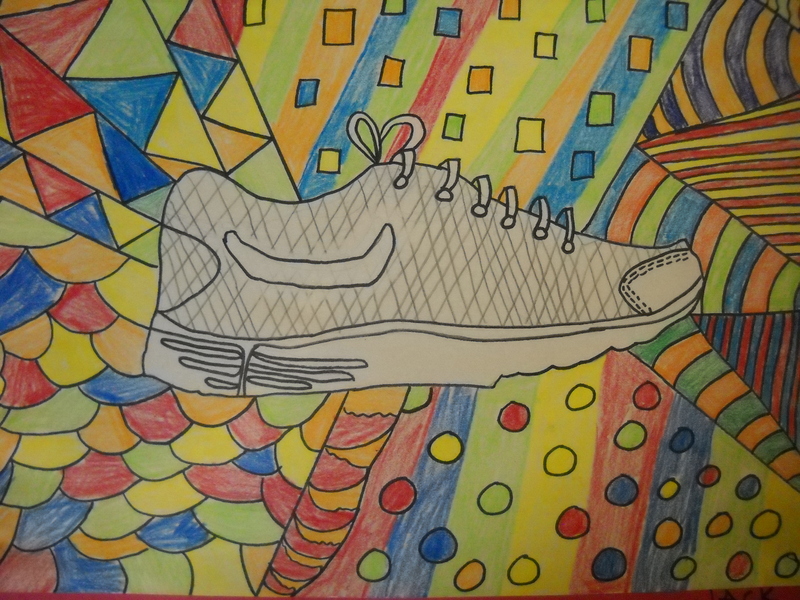 Take at look at your tennis shoes and you’ll be amazed at the patterns and designs woven into the shoe. 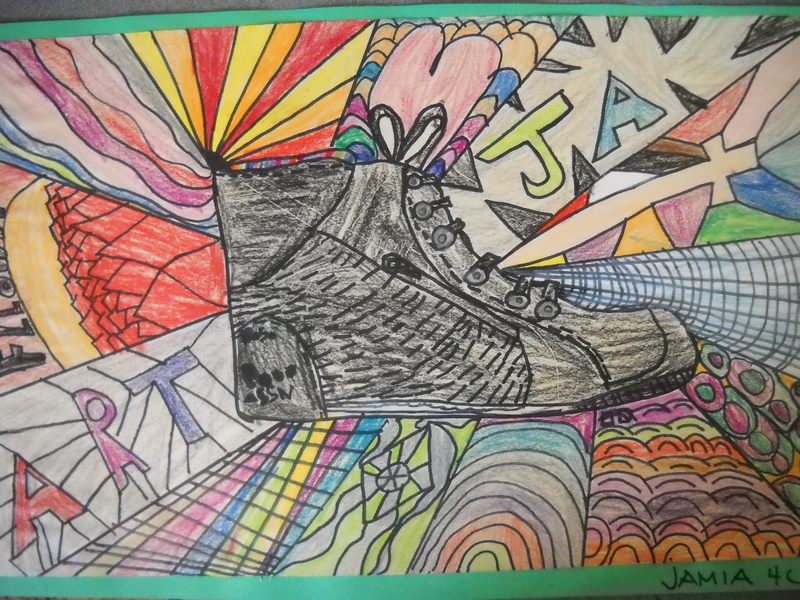 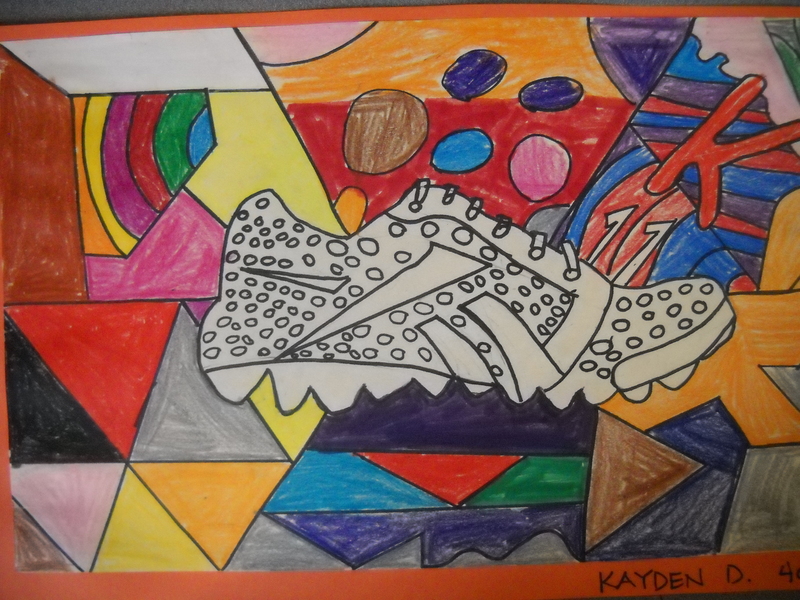 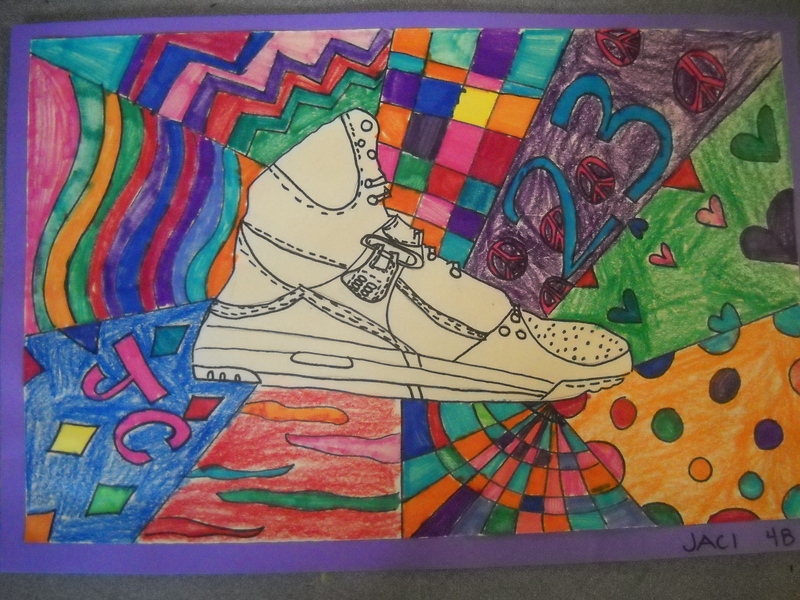 Fourth graders were challenged to draw their shoes down to the last detail. 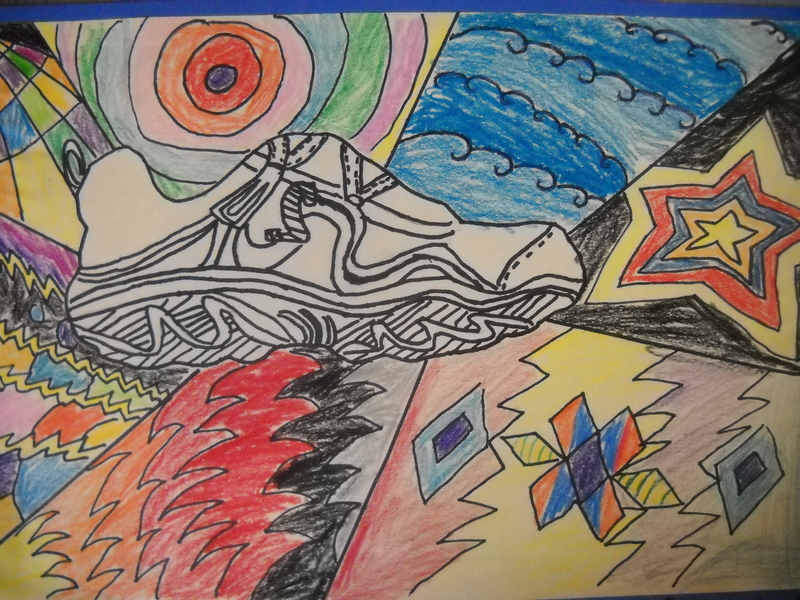 They were surprised to find all types of line designs and patterns.